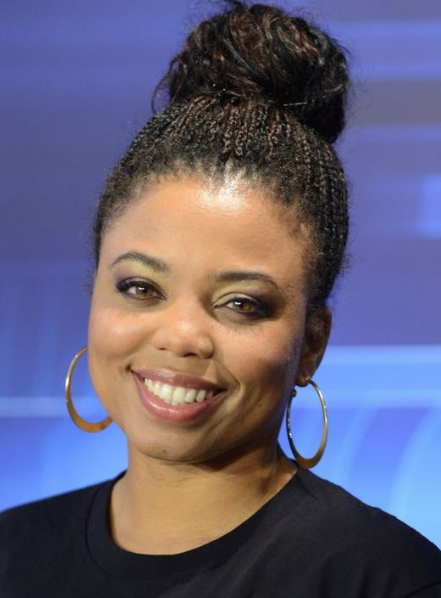 Jemele Juanita Hill is professionally known as Jemele Hill is an American sports journalist currently working ESPN's website The Undefeated. Earlier, she was a column writer for ESPN.com's Page 2. She also hosted ESPN's His and Hers and co-hosted SC6, the 6 p.m edition of ESPN's flagship SportsCenter. She has won NABJ Journalist of the Year and nominated to various other awards. 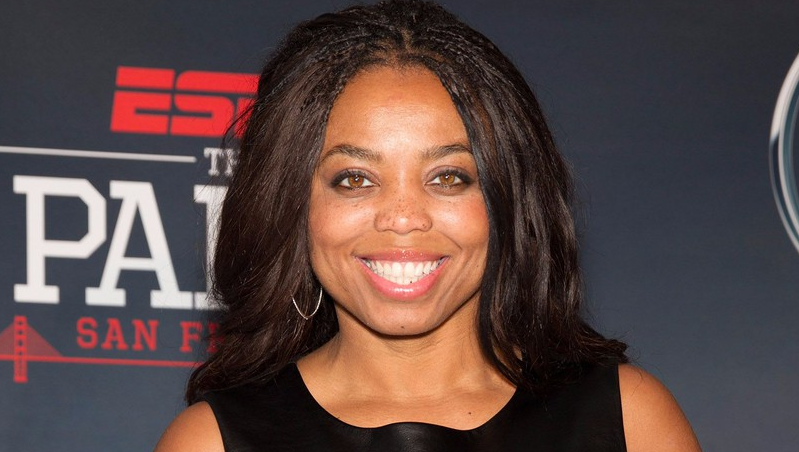 Jemele Hill was born to a father Jerel Brickerson and a mother Denise Dennard on December 21, 1975 in Detroit, Michigan, United States. Hill and her mother moved to Houston in 1980 and eventually returned to Detroit. Hill completed her schooling from Mumford High School in 1993. And she graduated from Michigan State University in 1997.
the network was criticised for the suspension charged to Hill. Hill and Michael Smith in 2011 began the podcast His & Hers. It hot popular in a short period of time leading Hill to be added to Smith's ESPN2 show Numbers Never Lie in 2013. A year later the show Numbers Never Lie was renamed to His & Hers. Prior to sports coverage, the show also covered social and relationship issues and pop culture, including favorite television shows, music and several movie spoofs. His & Hers ran through January 2017. Hill was awarded with Inaugural Mckenzie Cup in 2007 in honor of sports editor Van Mckenzie at the annual Poynter Media Summit. Hill was also named Journalist of the year 2018 by the National Association of Black Journalists in recognition of "a distinguished body of work with extraordinary depthm scope and significance to the people of the African Diaspora." Hills was suspended from her post for a week for referencing Adolf Hitler in an article about the 2008 NBA Playoffs between Boston Celtics and Detroit Pistons about why she could not support the Celtics. Hill later had to issue and apology through ESPN. Following the popularity of podcast His & Hers, ESPN added Hill and Michael Smith to Smith's ESPN2 show Numbers Never Lie in 2013 and the show was renamed His & Hers. Hills were again suspended for describing President of United States, Donald Trump in her tweets as a "white supremacist". Trump even demanded an apology from her. The incident costed Hill her anchorship at SC6, a ESPN flagship show. Hills was named journalist of the year 2018 by National Association of Black Journalist.